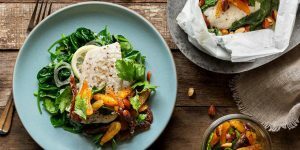 HelloFresh has revamped its Family Plan and we are absolutely in love with it! The preparation is even shorter and easier, there is less cleaning up to do, and the recipes are just perfect. If you want to find out exactly what the company has done to make its customers even happier, here is our report on the new and improved HelloFresh Family Plan. 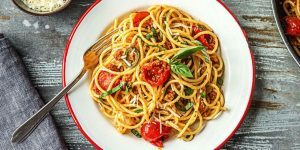 Marley Spoon is known for amazing meal kits that inspire you to create culinary masterpieces – even on weeknights. Now, it’s becoming known as the wisest company in the business, offering great meal kits at the lowest price. If maximum convenience and affordability sound good to you, read all about its new service Dinnerly in this concise report. Media giant Vice Media is launching Munchies, a meal kit delivery that will strive to achieve the perfect balance between the healthy eating options provided by meal delivery services and the convenience offered by fast food companies. While this market is already overcrowded, Vice Media is confident it has what it takes to succeed. Blue Apron is a premium meal delivery service that provides only ingredients of the highest quality to its subscribers. 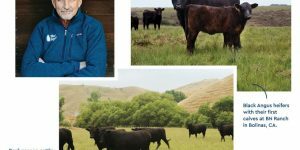 Now, it has taken its offer to the next level by purchasing BN Ranch, previously owned and run by sustainably raised meat industry pioneer Bill Niman. Find out how this business endeavor will improve Blue Apron’s services. “Eat (RED) Save Lives” campaign entered its 4th year and HelloFresh meal kit delivery is joining the battle to raise AIDS awareness. 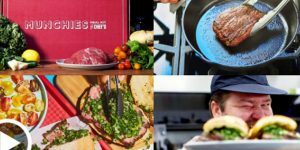 Starting May 23rd, HelloFresh is offering discounted limited-edition meal kits, alongside recipes created by famous (RED) Chef Ambassadors, lead by Mario Batali. You can read all about this humanitarian effort here. Sun Basket is joining the fight against obesity and heart disease by offering excellent heart-healthy recipes to its customers throughout the US. These new recipes will soon become a standard part of the company’s menu. In the meantime, let us find out what kind of dishes will be introduced and what makes them good for your heart. 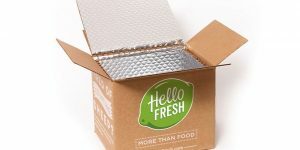 Hello Fresh is one of the biggest names in the meal kit delivery business. Now it has decided to give back to nature by introducing the latest sustainable packaging that makes recycling more hassle-free than ever before. Learn all about its new insulated containers and how they could change the way Hello Fresh customers think about recycling. Now you get to wash down your Hello Fresh meals with delectable wines straight from this company’s cellar. Along with its famous meal kit delivery service, Hello Fresh will soon be offering a wine service as well. 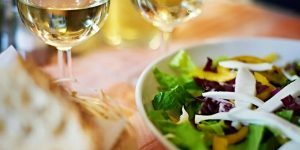 If you are interested in discovering the wine shopping options this company plans to offer, take a look at this short, informative post. The meal delivery industry is quickly expanding to include a growing number of services that focus on baby food. 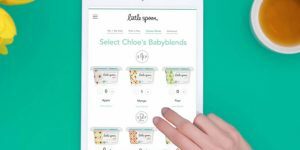 In April 2017, a new baby food delivery service hit the market and it seems to offer more than any of its competitors. Read this post and learn more about Little Spoon, a unique delivery service that caters to every baby’s individual needs. If you want to combine the ultimate pleasure of enjoying your favorite dishes from The Slanted Door with the ultimate comfort of dining at home, this is your shot. 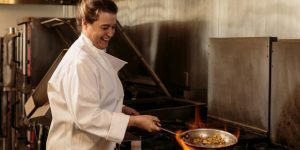 The renowned restaurant and the popular meal delivery service have partnered to bring the famous The Slanted Door dishes into San Francisco homes. Read more details in our informative post.